When we are at a point to take a huge step in life, we seek His divine presence to guide us in making decisions. Marriage is such a step and choosing your life partner is a huge decision. 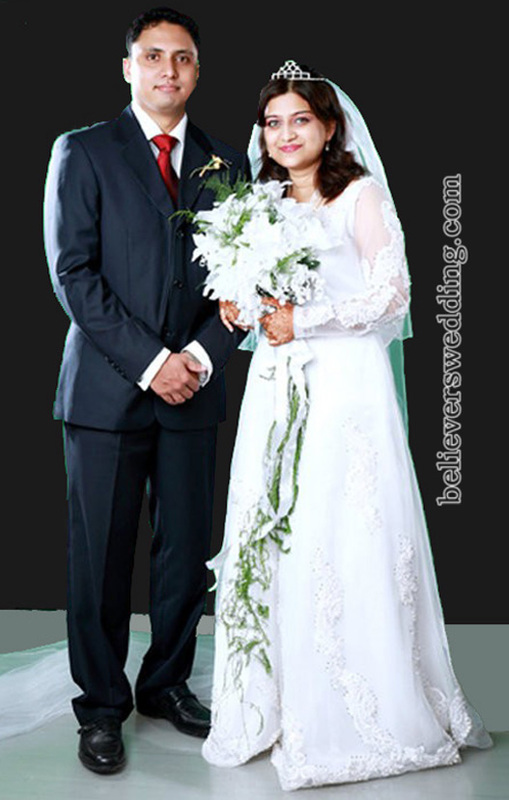 For us,God was merciful and kind at every step in our search for our life partner.We were registered on www.believerswedding.com and came across each others profiles. Through this site we were able to contact each other and started chatting. A few weeks later,our families met and our marriage was finalized. We are thankful that God helped us at every step and that today we are together. We are also grateful to the team of this website for the tremendous effort they put in to help others match. We pray that in your search for your life partner may the peace of God, which transcends all understanding, guard your hearts and your minds in Christ Jesus.